As we prepared for this recording, the idea arose to highlight each group member's strength. 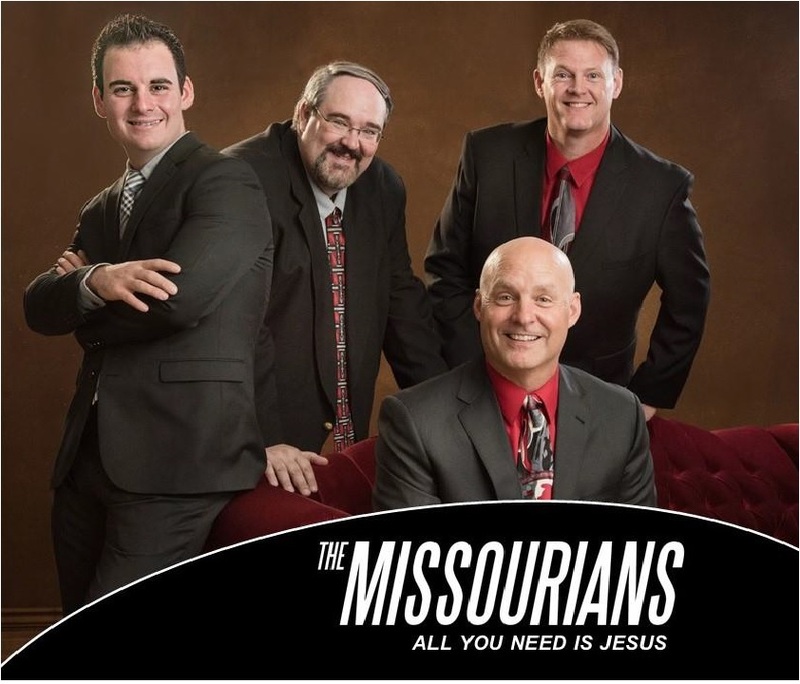 We wanted to be set apart so you could hear what each member adds musically to The Missourians. It is not always easy to be the soloist. You must bring a louder, stronger voice backed up with boldness and confidence. Amazing how that statement also relates to our lives as Christians. Standing in the world but singing a very different song, finding boldness and confidence to truly be set apart for the Glory of God. Of course, there are those moments when we can stand together, as a group, as a body of believers. 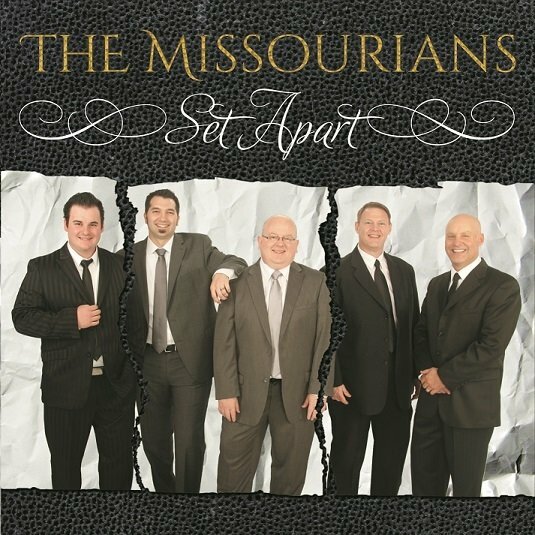 We are still singing our parts, using our personal talents, but coming together to harmonize and show the world what it looks liked to be "Set Apart". 2 Corinthians 6:17 (NIV) Therefore, "Come out from them and be separate, says the Lord..."